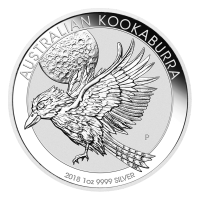 1 أوقية 2018 من العملات الذهبية الخاصة بالبجعة الأسترالية Purchase your 1 oz 2018 Australian Swan gold coin from our online store today to enjoy the best price on the web. 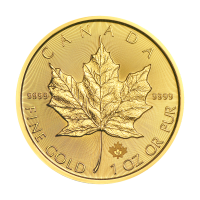 Although the Swan series saw its debut just last year, in 2017, it's already a well known and highly coveted collector's coin, due to the natural beauty of the subject matter and then meticulous artistry of the designs. On the reverse of this second edition, West Australia's avifaunal emblem is depicted in crisp perfection, floating on glass like water with her tiny cygnet, casting gentle ripples along the surface. 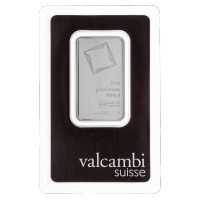 Also on the reverse, the coin's title, which includes the country of origin, as well as its weight and purity. 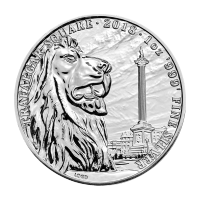 On the obverse, Ian Rank-Broadley's exquisite likeness of Elizabeth II, realized in expert detail. 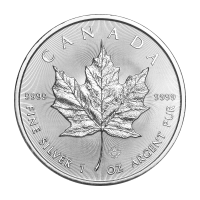 Also on the obverse, Elizabeth II's name, the country of origin again, the year of issue and unique denominational value. 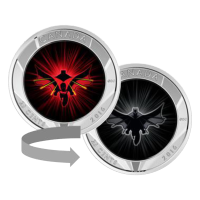 A series of such pure design prowess and immaculate mintage is a must have for any series collector, already making waves, we've no doubt that Swan coins will only continue to gain in popularity. 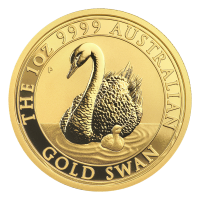 Bring the beauty of the swan to your own collection and expand your portfolio with a 1 oz 2018 Australian Swan gold coin today.